Interaction with the audience is a priority for radio and television hosts in the digital media age. 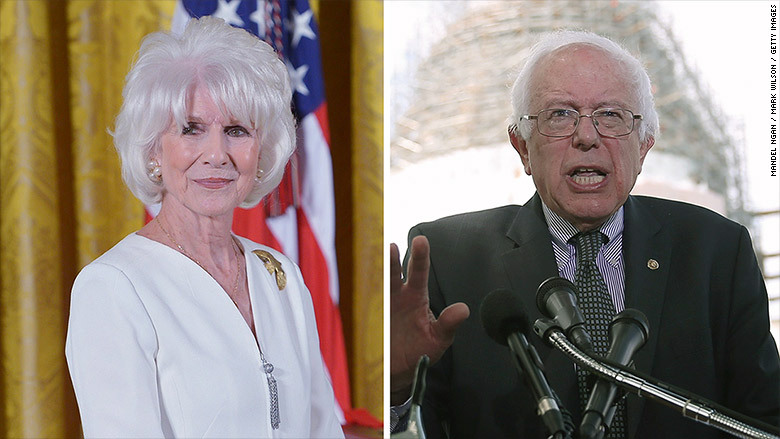 But for Diane Rehm, it backfired this week, big time. On her popular public radio show Wednesday, she said to presidential candidate Bernie Sanders that he has "dual citizenship with Israel." "No, I do not," responded Sanders, who is Jewish. Rehm replied that "I understand from a list we have gotten that you were on that list." Sanders called the conspiracy theory an example of "some of the nonsense that goes on in the Internet. But that is absolutely not true." The awkward exchange was the result of Facebook feedback gone awry. Rehm offered a detailed apology on Thursday's show. "I apologize to Senator Sanders and to you for having made an erroneous statement," she said. "However, I am glad to play a role in putting this rumor to rest." JJ Yore, the general manager of WAMU, the radio station that produces "The Diane Rehm Show," said, "I know that Diane is deeply upset to have caused this controversy." NPR distributes the show to stations all across the country, and was involved in the handling of Rehm's on-air apology on Thursday. The awkward exchange with Sanders stemmed from a post on the radio show's Facebook page, which promoted the upcoming interview with the Vermont senator and said, "What do you want to ask?" Nothing unusual about that. Shows solicit questions from listeners all the time. One of the responses, from a user named Ryan, said, "Senator Sanders -- you hold dual Israeli/American citizenship. Why should the president of our country be allowed to maintain full citizenship in another country at the same time?" That comment -- "liked" by several other Facebook users -- is what triggered the on-air error. Producer Denise Couture included the comment (and three others from Facebook) in the prep material that was given to Rehm before the interview. Nothing unusual about that, either. Hosts are routinely given articles and suggested questions. But Ryan's comment was rooted in misinformation. "One of the core elements of Diane's show is audience engagement," Yore said. "Of course, the show began doing this strictly through phone calls. But in an age of Facebook and Twitter, we have other ways for listeners to ask questions." Yore said the producer did do "further research" on the comment from Ryan. 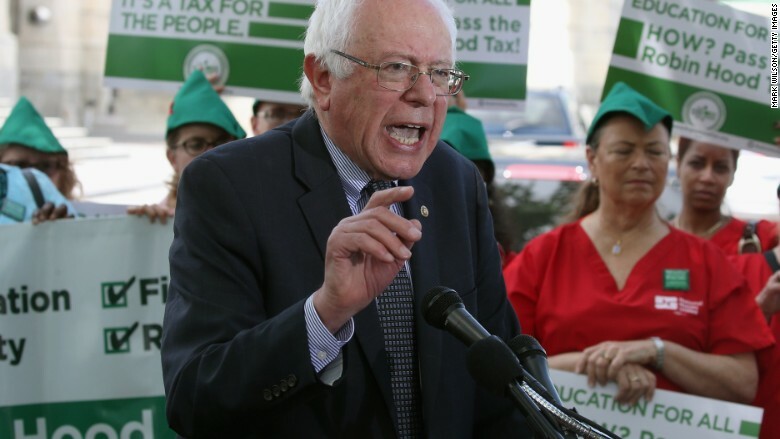 "In the Sanders Israeli citizenship case, the producers did not find a specific news article from a trusted news organization confirming that Sanders had dual citizenship, but did find references to dual citizenship held by members of Congress," Yore said. "The producer also found that dual citizenship was a longstanding issue in American politics." Yore added, "The producer also found several articles in mainstream publications suggesting dual citizenship might create a conflict of interest or a perceived conflict of interest and thus was a legitimate issue for voters to consider." The ultimate error, then, was Rehm's, by deciding to bring up the issue and by reading it seemingly straight from Facebook. On Thursday, she explained it this way: "One of our listeners suggested via Facebook that I ask Senator Sanders about Internet speculation that he has dual citizenship with Israel. But instead of asking it as question, I stated it as fact. And that was wrong." She went on to say, "He does not have dual citizenship. Senator Sanders immediately corrected me. I should have explained to him and to you why I felt this was a relevant question and something he might like to address."